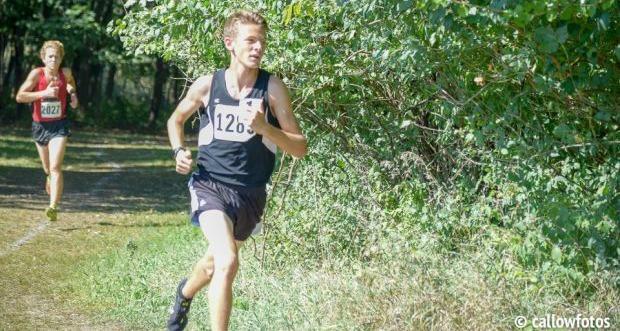 Recently Cushing won the Locktoberfest Invite with a 15:20. That time is 45 seconds faster than what he ran the previous year as he ran a 16:05. This win also made him 4 for 4 against interconference rival, Jared Kries. Next up for Cushing should be the Southwest Suburban Blue Conference meet on 10/13.